23-year-old Yuki Ito (Petronas Hong Leong Yamaha) headed a Japanese 1-2-3 on top of the overall combined timesheets after the 2015 FIM Asia Road Racing Championship pre-season test at the Sepang Circuit late last week. Having spent the test adapting to the Honda CBR600R after a career spent on Yamaha machinery, former Moto2 contender, Yuki Takahashi was quickest on the final day of testing but Ito’s 1m05.424 on day two was enough to keep him atop the overall timesheets. “This is my first time racing onboard a SuperSports machine so I am quite pleased with what we achieved today. But of course there is still a lot of room for improvement,” said a delighted Takahashi. “I spent the past two days adjusting to the bike and Dunlop tyres while the engineers collected the necessary data to tune the bike. Indeed there was a lot of catching up to do as our rivals are all quite experienced but our efforts have so far been fruitful,” he added. 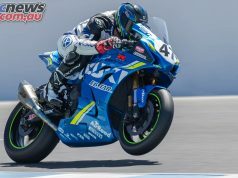 Makoto Inagaki (Akeno Speed Racing) rounded out the top three but only 5-hundredths of a second separated the leading trio after three days of testing. Takahashi’s teammate, Zamri Baba was fourth quickest overall with 1’05.476s on Day Three before crashing out with 20 minutes left on the clock while Ahmad Yudhistira (Manual Tech KYT Kawasaki) completed the top five with 1’05.503s. 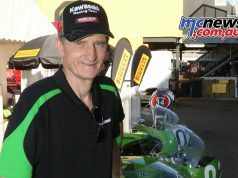 Mark Aitchison was the top Australian and 12th overall, just behind Japanese veteran Noriyuki Haga. Michael Blair was 19th quickest while Callum Spriggs ended the test 21st after high-siding off the Finson Yamaha on the final day of testing. 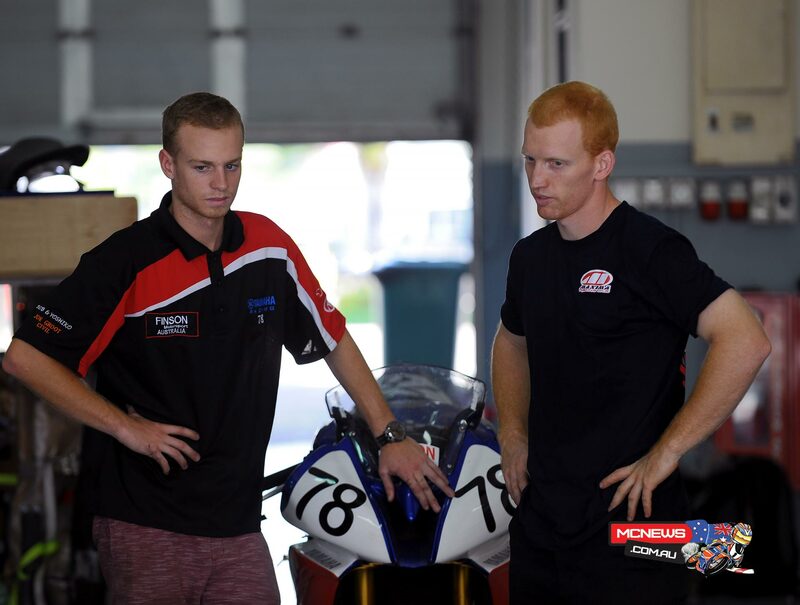 Spriggs is still positive looking ahead to the coming FIM Asia Road Racing Championship Supersport season, “Even though today I ended up crashing and missing out on 3 solid testing sessions, I was happy with where I was heading and I am looking forward to returning in a fortnight for Round 1. This has been an awesome experience and I have already learnt heaps from some of the other first class riders. The competition is so close which makes it so great. There are only 1.5 seconds between the first 21 riders. 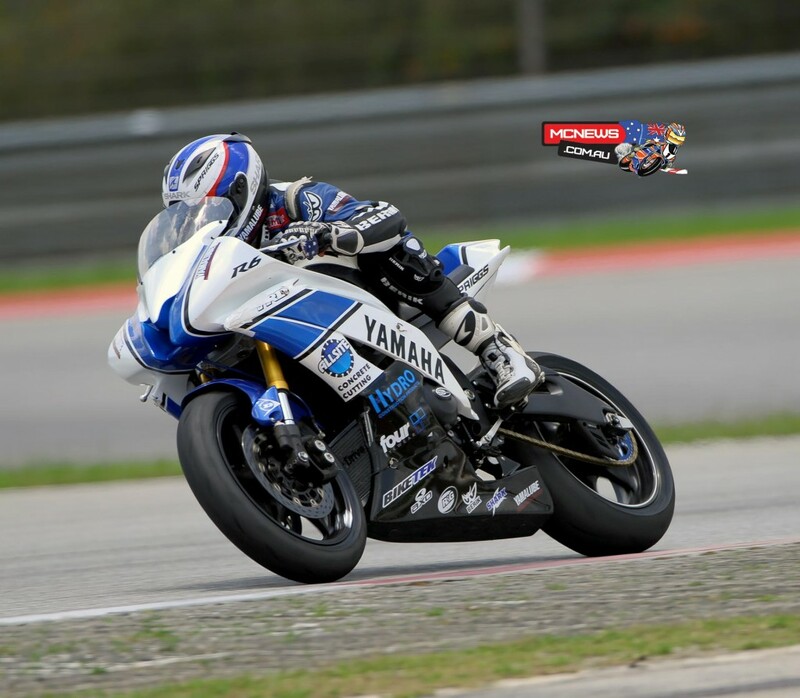 Aaron Morris ended the three days 23rd in the 24 rider field. 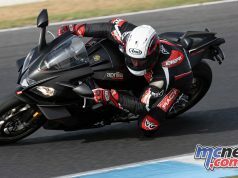 Morris had not ridden the R6 in four months and really struggled with set-up at Sepang, when he would fix one problem another would show and cause another. Still despite being near the rear of the field, he is still only 1.7-seconds from the fastest rider. Separately Takehiro Yamamoto continued his dominance over the Asia Production 250cc (AP250) class as he picked up his pace by another 0.152 seconds, making him the only rider to dip into 1 minute 16 seconds bracket throughout the three days of testing. Underlining his dominance was the face that he was in the 16s in five of the eight sessions held across the three days. Brandon Demmery was just inside the top ten in what was a 24-rider field and is confident of having good pace come round one. 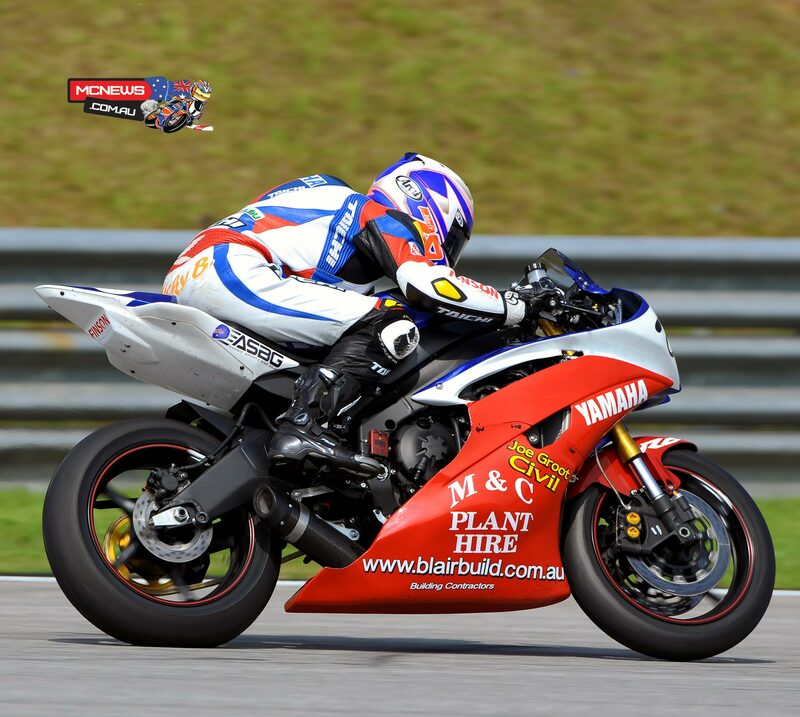 Brandon Demmery – “In the final session we had a front sprocket come lose while on my first flying lap so I unfortunately didnt get a chance to get any new tyre testing in but thats how it goes sometimes, we will have to work extra hard in practice at round 1. 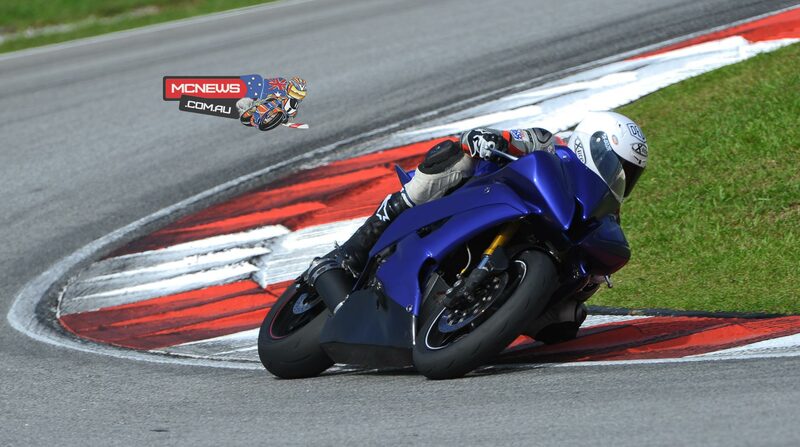 The opening round of the 2015 FIM Asia Road Racing Championship will be held at the Sepang Circuit on April 19.